Theta Lake, a San Mateo, California-based artificial intelligence compliance service for video, voice, and unified digital communications, has raised $5 million in Series Seed funding. Neotribe Ventures and Firebolt Ventures led this round of funding. 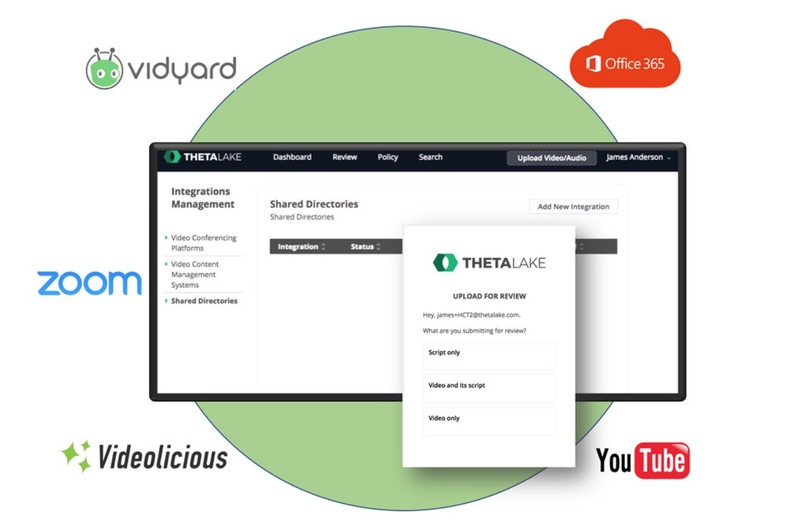 In the past year, Theta Lake signed partnerships with services like Zoom, Vidyard, Videolicious, and RingCentral. And the company also filed several patents for its compliance artificial intelligence for digital communication monitoring and workflow. What is the RegTech 100? It is a list that recognizes pioneering companies that are transforming compliance, risk management, and cybersecurity. About 824 companies were considered for the list, which is about double the number last year. Theta Lake’s platform uses artificial intelligence to help compliance teams scale their risk detection and workflow for supervising communication on modern video, voice, and unified collaboration systems. With this funding round, Theta Lake is going to develop its platform and increase its market share. The company is also going to immediately hire new team members across its offices in Santa Barbara and San Mateo.